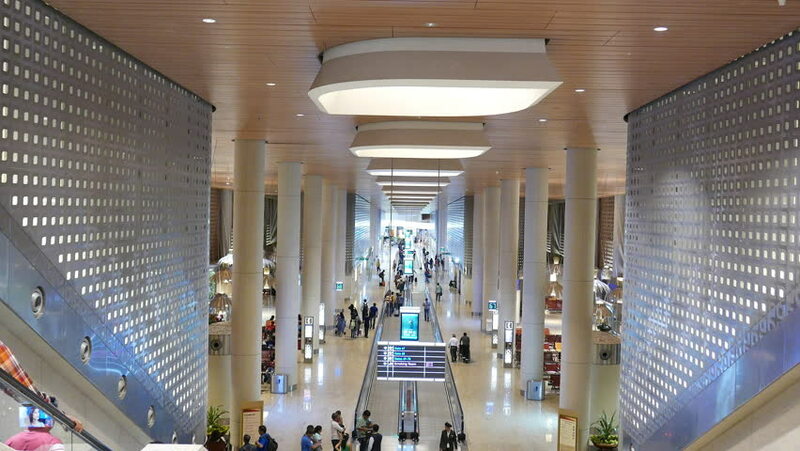 4k00:14Mumbai, India: May 8, 2018: 4k footage of new terminal International Airport at Mumbai, Sahar, The Chhatrapati Shivaji International Airport. hd00:26Utah State Capital pan balcony stairs across rotunda floor. Capitol building high on a hill overlooking the city of Salt Lake City. Elegant architectural interior design of marble and copper dome. hd00:16Muharraq, Bahrain - circa 2012 - View of a display filled with pearling certificates at Bin Matar House. This traditional house part of the Shaikh Ebrahim Center is now a museum and cultural centre. 4k00:07TOKYO, JAPAN - NOVEMBER 30TH, 2017. Commuters at the Shinagawa Train Station east entrance during the morning rush hour.